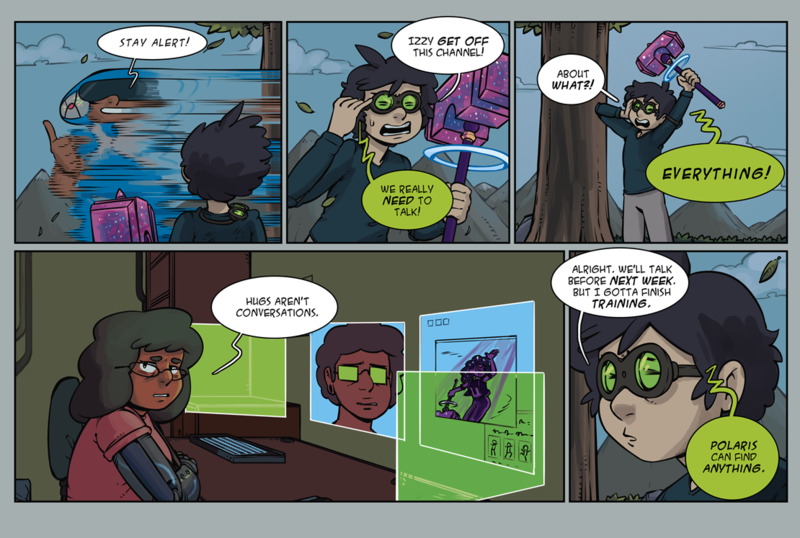 StarHammer - Chapter 8: Cross-Training, Page 10: Conversation Alert! So me and Tessa will be at Minnesota Fan Fusion on August 3rd through 5th. And I'll be at SPX in Bethesda, Maryland from September 14th through the 15th. We hope you enjoy today's page!